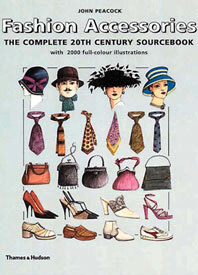 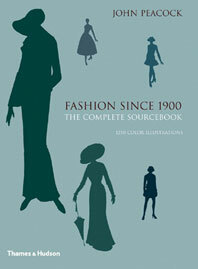 Here, in more than one thousand full-color illustrations, is the history of Western fashion, from ancient Egypt to twentieth-century Paris. 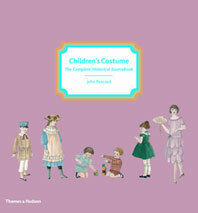 John Peacock’s meticulous drawings are organized in chronological sections and accompanied by detailed descriptions of each figure, including the individual items of costume shown and the many types of fabric, cut, pattern, and color that have been used over the centuries. 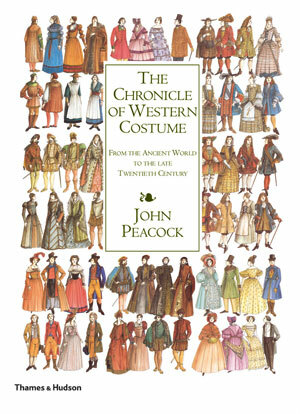 This unrivaled reference work on how people have dressed in the western world throughout history includes an illustrated glossary with additional information on technical terms. 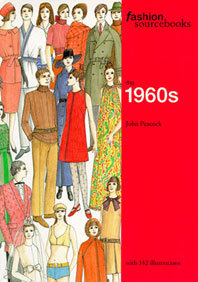 John Peacock was Senior Costume Designer for BBC Television for many years. 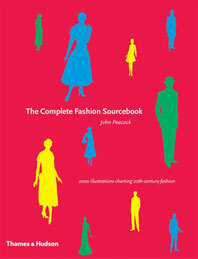 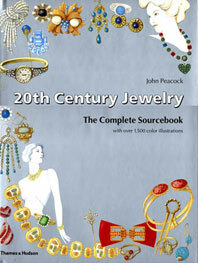 His many books include The Complete Fashion Sourcebook; Costume: 1066 to the Present; The Chronicle of Western Costume; Twentieth-Century Fashion; Fashion Since 1900; Fashion Accessories; Shoes; Men’s Fashion; Twentieth-Century Jewelry; and many others.